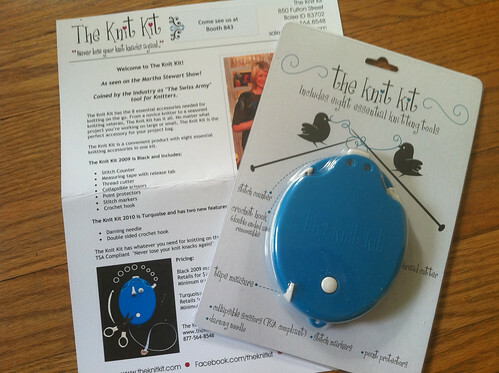 The Knit Kit Now Available - Review and Free Shipping Offer! Hi, all! As you know by now, today is the launch date of my superbly awesome new shop over at The Open Sky Project. This shop is where I will provide products to you, my fellow craft addicts, that I'm able to review and recommend so you know you're getting only the best products! A crochet hook? Why the heck is that handy? Well, if you're anything like me, you get really excited about your projects and work so fast you drop stitches like hot potatoes. 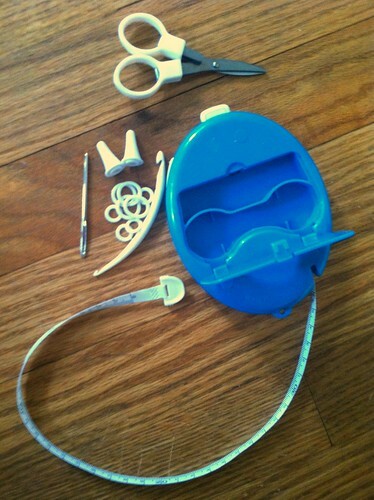 Crochet hooks are perfect for going back and fixing any dropped stitches. 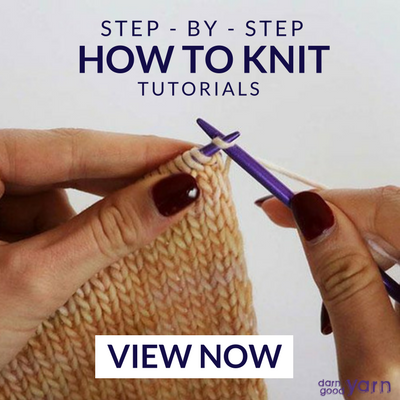 And not only is it a crochet hook, it's a double ended crochet hook with two different sizes to use, depending on the type of yarn you're working with. The best part about everything is that it's all TSA compliant. 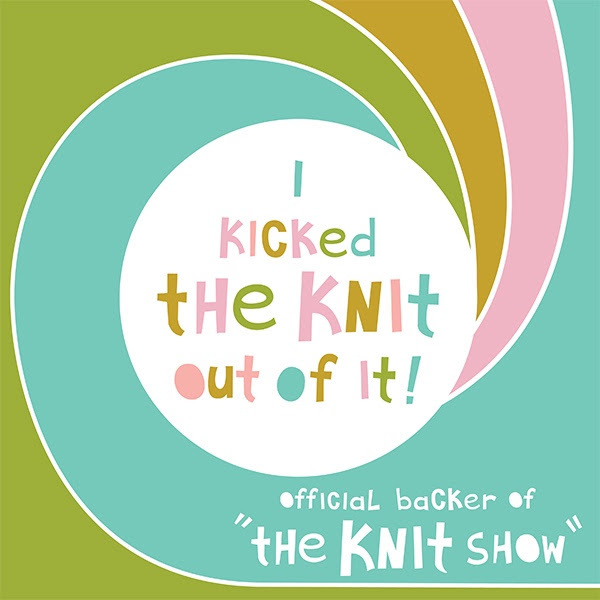 That means The Knit Kit is totally safe to take on planes. I've been jonesing to get my hands on one of these for awhile because I'm traveling to Dallas in September and Nashville in October. Do you understand the nightmare that traveling with all these supplies usually is? Not anymore! Now I can't wait! For more information, visit the official website, where you can even watch a clip of my idol Martha Stewart promoting it! 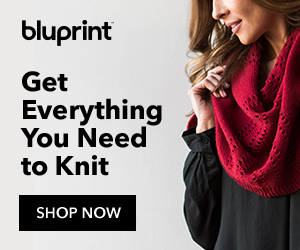 Newer PostVickie Howell Craft Yarn 50% Off at Stitch Steals!